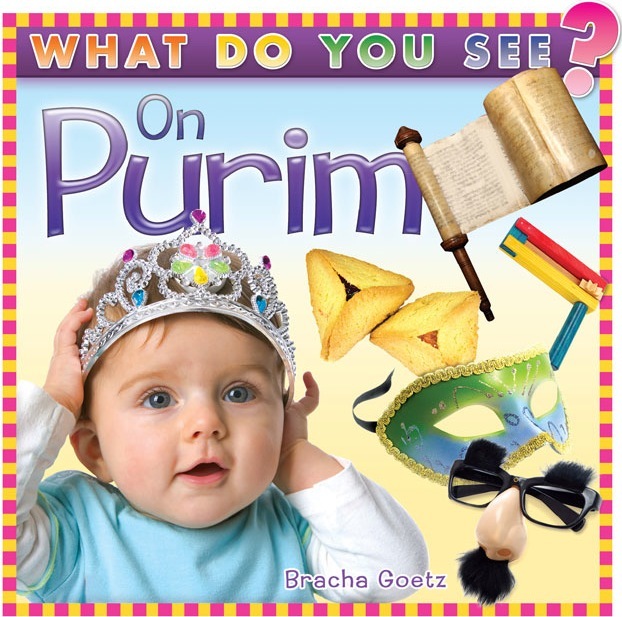 Expert Review of What Do You See On Purim? by Bracha Goetz, one of our picks of the top Jewish books for kids! BOOK / GIFT NAME What Do You See On Purim?